Martha, 4 year old Lab mix. She is a sweet girl with a bouncy personality. 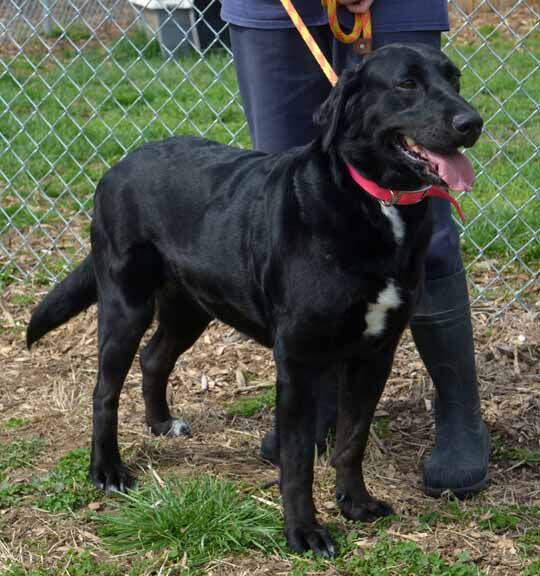 Martha came in with another dog, but can be a little choosy, so a meet and greet is required. She loves to jump up and give hugs and kisses, romp around outdoors, and curl up on a cozy bed for a quick nap- before doing it all over again! 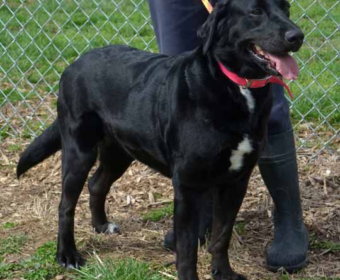 Martha is available for adoption through Morgan County Humane Society in Martinsville Indiana. Please contact them at adoptions@mchumanesoc.org or at 765-349-9177.